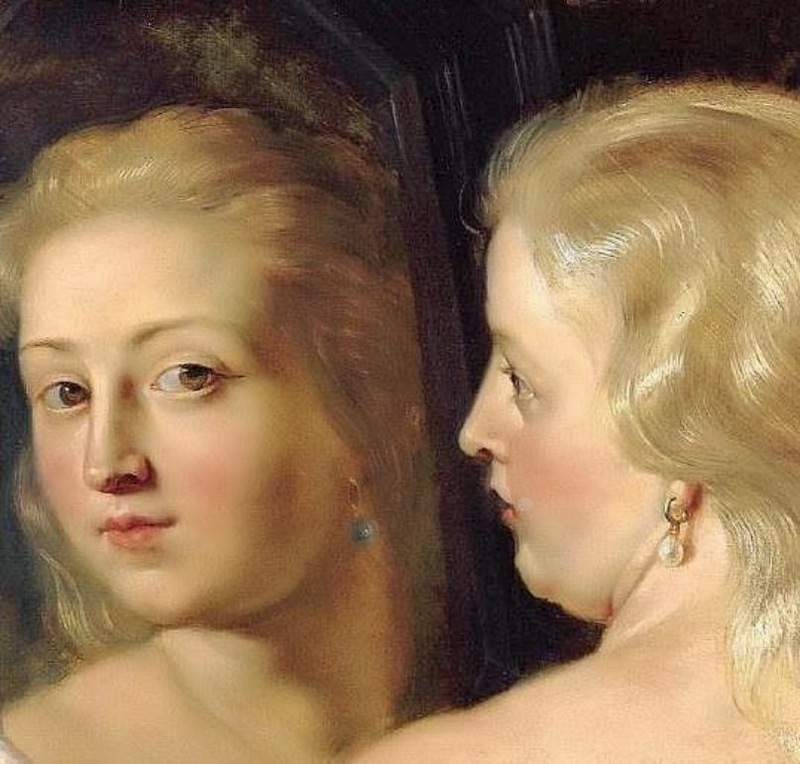 My hometown, Bologna, in Italy, recently hosted a big art exhibition which showcased the great treasures of Dutch painting from the so-called "Golden Age", including priceless works by the likes of Rembrandt and Vermeer. 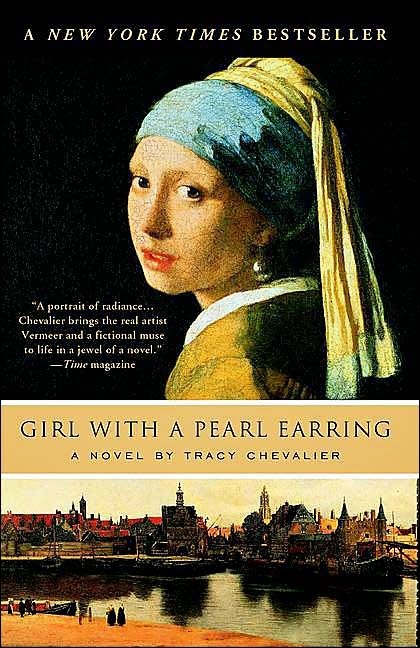 The centrepiece of the exhibition was the world-famous "Girl with a Pearl Earring", by Johannes Vermeer. 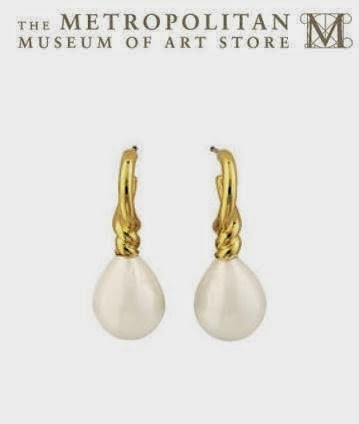 I 've always been attached to the novel of the same name by Tracy Chevalier, the first ever novel I read in the original English version, and the film that was later inspired by it, starring Colin Firth and Scarlett Johansson, so I thought, what better chance to channel my inner "Girl" than by wearing my beloved Princess Diana pearl earrings?! A detail of the painting via Rubylane. 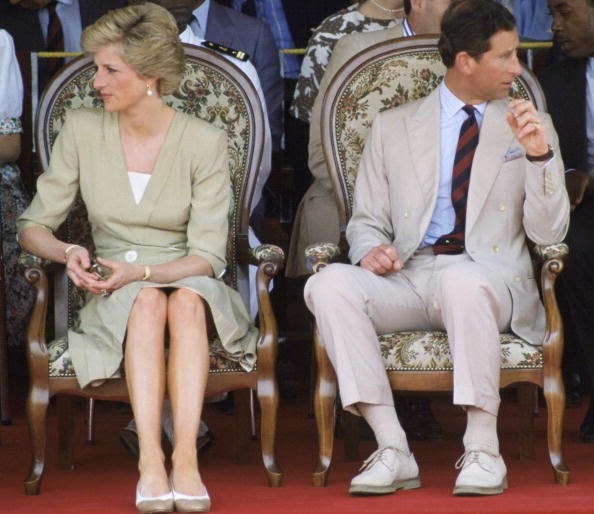 At the Queen Mother's 90th birthday celebrations, 4 August 1990 (Getty Images). 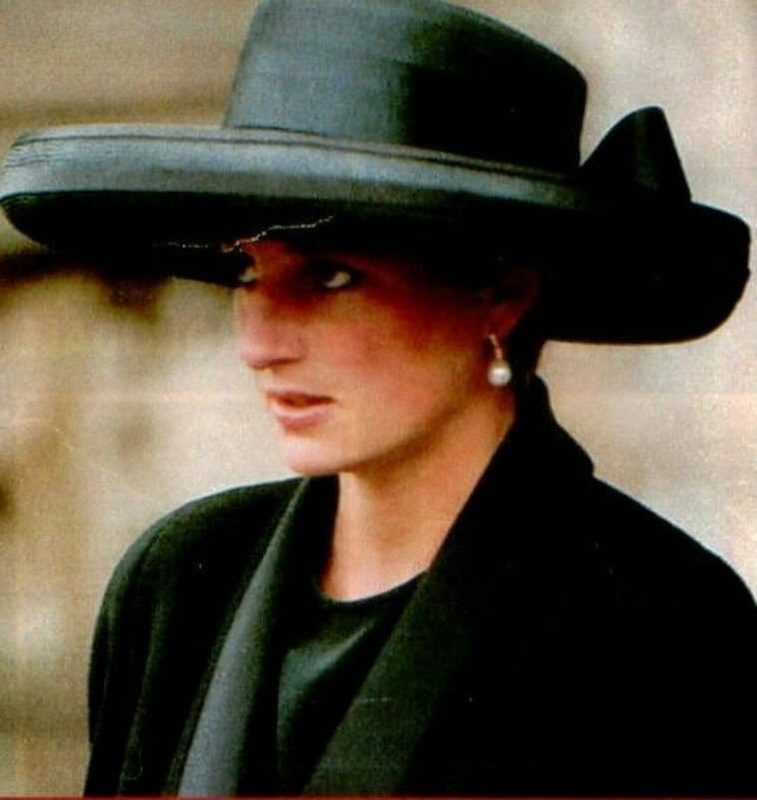 At the funeral of her grandmother Lady Fermoy, 15 July 1993 (Princess Diana Fan blog). 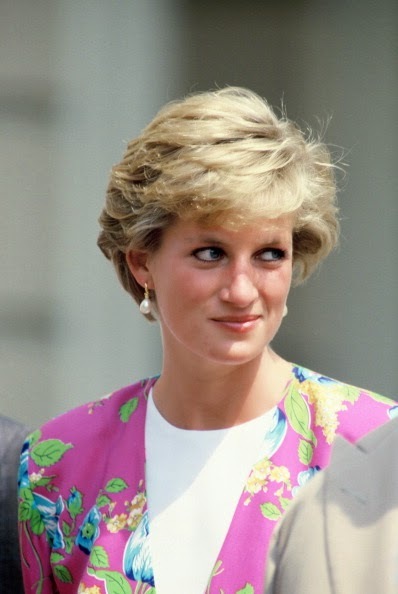 In July 1991 (via Jewelry.About.com).